Over 14 years experience as corporate/commercial lawyer. Having practiced as a corporate/commercial lawyer in the mergers and acquisitions, corporate advisory and structuring and banking and finance spaces, Adam is well equipped to provide practical and realistic commercial advice to clients. Adam has advised clients in a range of industries, with a special focus on the health, banking and finance, hospitality and automotive industries. Adam has acted on numerous acquisitions of businesses and companies for private, publicly listed and international clients. Adam advises his clients in all aspects of a transaction such as overseeing and assisting with the due diligence process, drafting and negotiating transaction documents and advising CEO’s and boards. In addition to practicing as a corporate/commercial lawyer, Adam is involved in the management of medical businesses, including one of Australia’s largest pathology companies, and therefore understands the challenges of managing a business. Adam also provides corporate advisory services to companies from various industries. 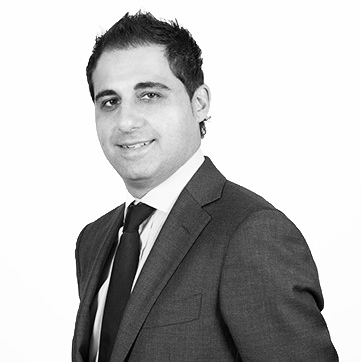 Adam enjoys working closely with his clients ensuring they achieve their desired outcome.